Louis X is dead, poisoned, murdered, by the hand of Mahaut d'Artois. 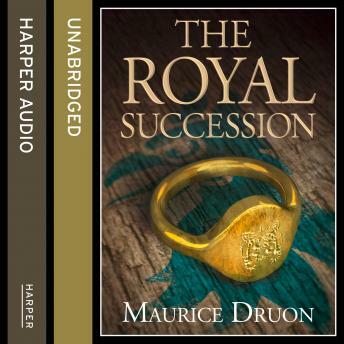 Her plan is simple - to clear the path to the throne for her son-in-law Philippe. However, there is the small matter of Queen Clemence and her unborn child. As the country is thrown into turmoil, Philippe of Poitiers must use any means necessary to save his country from anarchy. However, how far is he willing to go to clear his path to the throne and become King in his own right?